Purchase top-up vouchers from many different locations. Check out the list of our top-up locations and start enjoying our amazing offers! 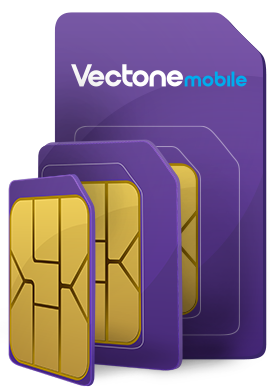 Once you have your Vectone Mobile SIM, topping up is easy. You can simply go into any of the shops listed below and buy one of our multifunctional top-up vouchers. The voucher is easy to use: just follow the simple instructions listed on the voucher. You can use your top up to pay for minutes, SMS and mobile internet. You can also top up by calling *101*.